Jessica J. Wetterlin, MD is a board-certified urologist with Western Michigan Urological Associates. 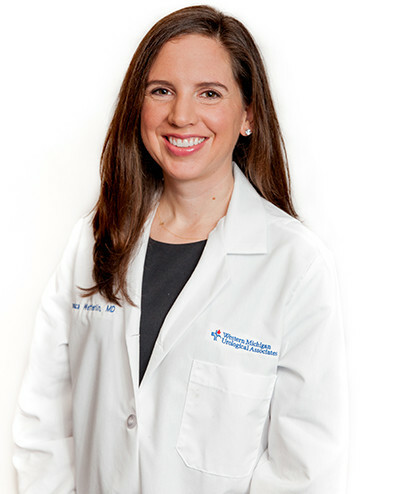 Dr. Wetterlin earned her medical degree from Saint Louis University School of Medicine, and did her residency at Loyola University Medical Center, in Maywood, Il. As part of the WMURO team, Dr. Wetterlin provides both surgical and nonsurgical treatment for a range of urological conditions to patients of all ages. 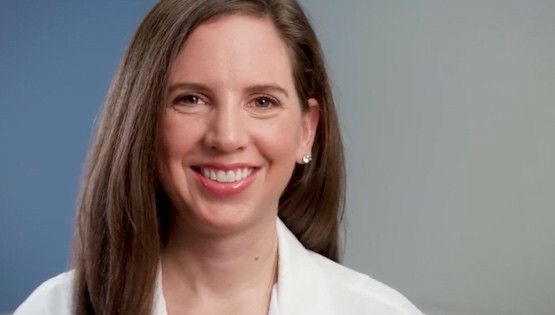 Dr. Wetterlin is committed to offering patients leading-edge urological care while maintaining a personal connection with patients and their family members. If you would like to schedule an appointment with Dr. Jessica Wetterlin, you can use our CONTACT FORM or call us at (616) 392-1816 to request an appointment.